Landsverk L180 - M38 Armoured Car: production, order, technical details, registrationmarks. 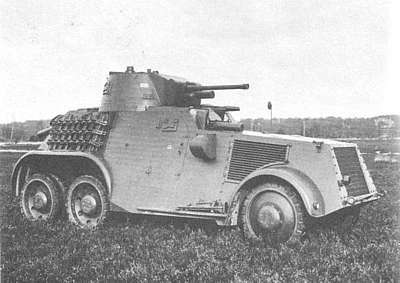 In May 1937 Holland decided to purchase a to Dutch demands modified Landsverk L180, later called M38 armoured car (= pantserwagen Model 1938). 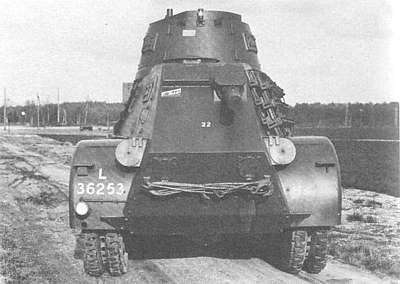 The modifications were based on the experiences with the twelve in 1935 purchased Landsverk L181 or M36 armoured cars. Among them were the addition of a few periscopes on the back of the hull for the gunner-chauffeur. 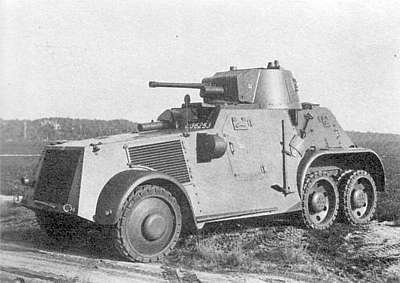 The 14 M38 armoured cars had to be delivered in april 1938. Two of them were destined to become command cars. The orderboek for armoured cars (= pansarbilar) of the Landsverk factory shows that 14 Pansarbilar L180 were delivered to Rollo N.V., Den Haag, Artillerie-Inrichtingen with ordernumber 55200. Orders were also given by Denmark, Estonia, Finland, Lituania and Ireland. 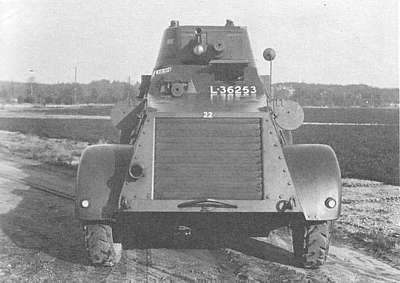 The in september 1939 delivered 12 Landsverk towers L180 were ordered for the use with the Dutch M39 armoured car with a by DAF constructed pantserhull. On May 10th 1940 only 8 of these M39 were actually at ther Calvalry Depot in The Hague and two of them did not yet have their canon. Power / Revolutions 150 hp / 3000 rev. per min. vehicle number: in white above the radiator on the front, on both front doors/hatches, on the tower and on the back. civil registration number: (only in the beginning) a combination of a letter for identification of the province (with 1e E. Paw the letter 'N' for Noord-Brabant, with 2e E. Paw. the 'L' for Utrecht) with a serial number. military mark: a rectangle of ca. 12x20 cm wit red-white-blue diagonal stripes. In the white stripe in black the military registration number: for the cavalry that was III. On the front of the car above the light machine gun and on the back beneath the hatch for the chauffeur/gunner. 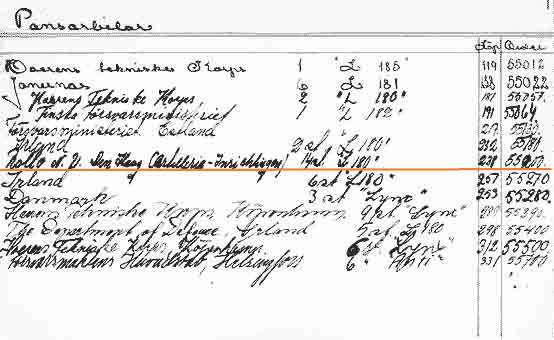 military registation number: since 1939, orange rectangles with the in 1938 introduced registration number in black. platoon designation (? ): on the left and right front of the tower small coloured triangles. Possibly to indicate the platoon. nationality designation: since November 1939, a orange triangle with a black border, the sides no longer than 40 cm, on the doors/hatches, the bonnet and the front and back of the hull.